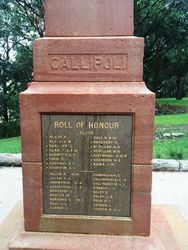 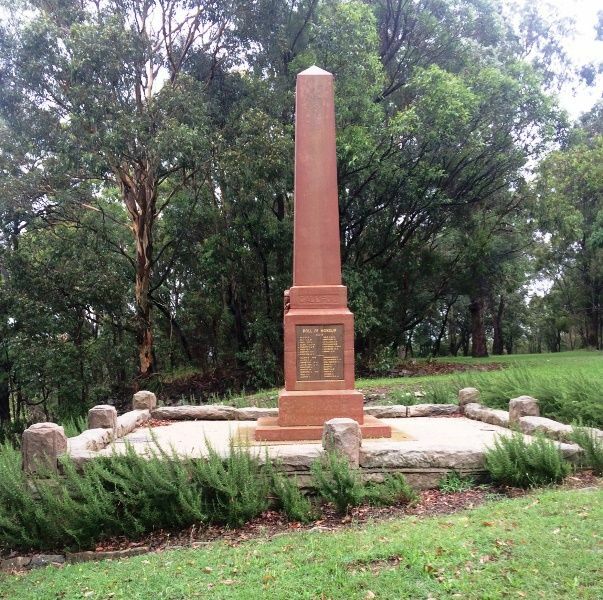 An obelisk commemorates those from Meadowbank and West Ryde who served in World War One. 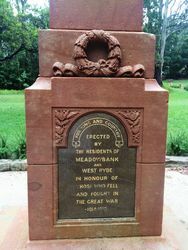 Sir Joseph Cook, Commonwealth Treasurer, performed the ceremony of unveiling a soldiers' memorial at Meadowbank park last Saturday afternoon. 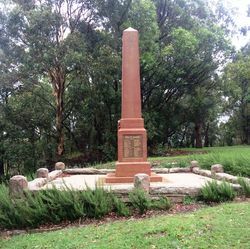 Lady Cook accompanied her husband and Messrs Anderson and Bavin, Ms.L.A., were also present. 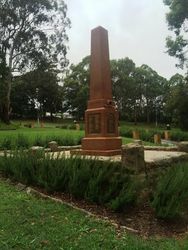 A fine sandstone obelisk has been reared close to the edge of the Parramatta River. 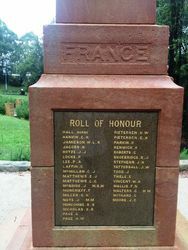 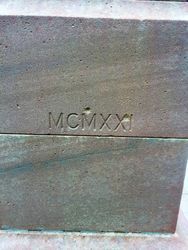 It contains the names of 70 soldiers who went to war from Meadowbank and District.